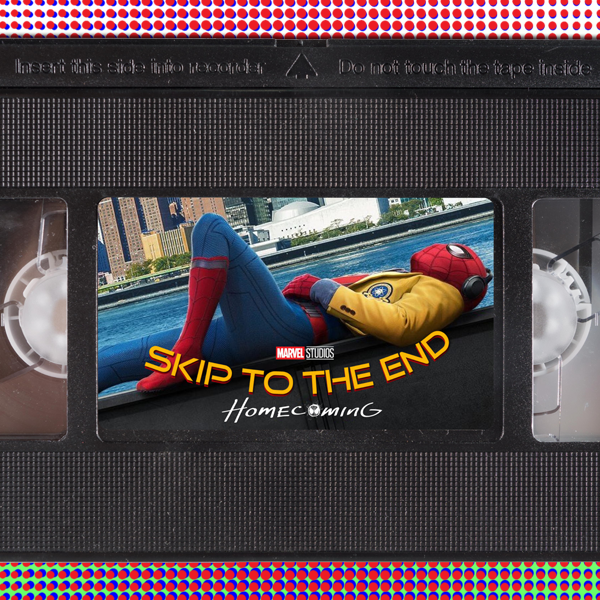 Episode 75 of the Skip To The End podcast is here! We reach our three-quarter century with a review of Spider-Man: Homecoming, and a rewatch of the cult sci-fi satire Starship Troopers. We also discuss the best ever comedic performances from dramatic actors, and debate our favourite Cameron Diaz roles. We round out the show by naming our pop culture recommendations of the week, giving away some dazzling prizes, and playing the final round of Chain Letter.